MrTakeOutBags | What the Heck’s a Kolache? 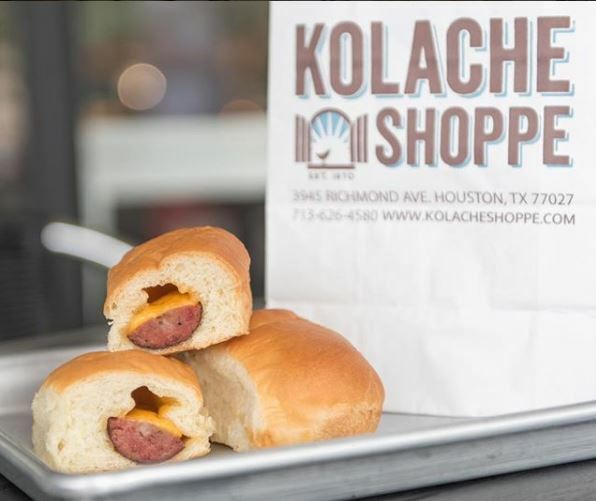 What the Heck’s a Kolache? 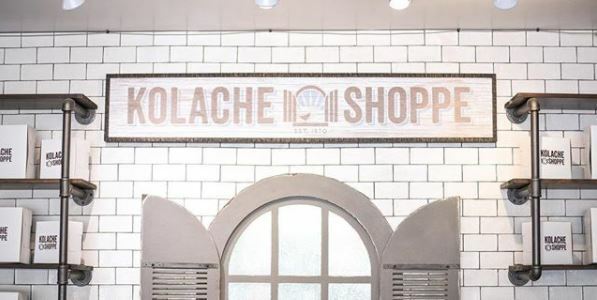 Over the last several years we’ve seen a rise in popularity for the stuffed pastries known as kolache (also spelled kolache, kolace or kolacky /kəˈlɑːtʃi, -tʃki/). They’re a type of pastry filled with either sweet or savory ingredients, making this Czech delight loved by many. 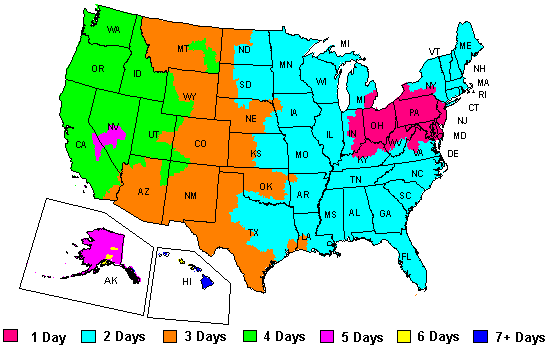 And when your product is an uncommon delicacy, it’s important to make sure your customers – and potential new customers – know exactly where it’s coming from. 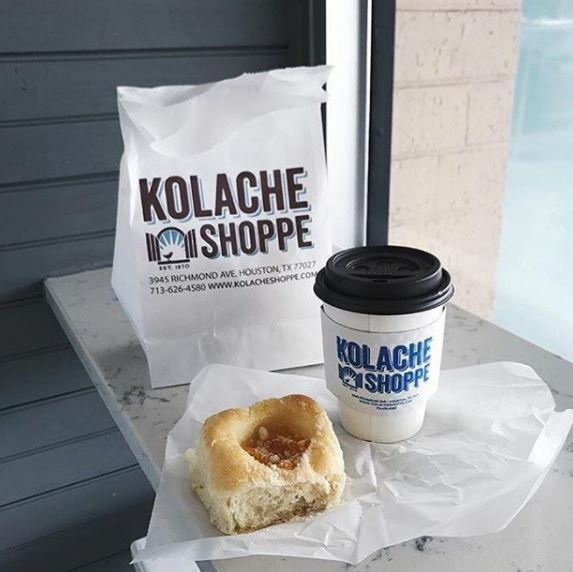 That’s why Randy and Lucy Hines, owners of Houston’s Kolache Shoppe, made sure to invest in custom branded packaging. This move proved especially wise after they gutted and rebranded the famous but outdated shop that they took over.